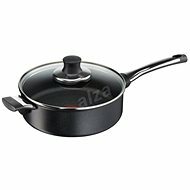 Don’t buy at random! 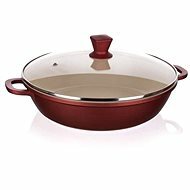 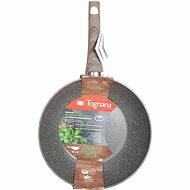 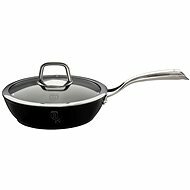 Read the reviews on deep pans from other customers and buy proven products. 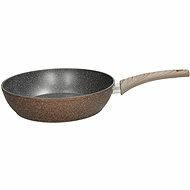 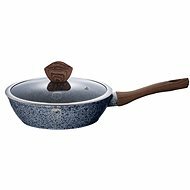 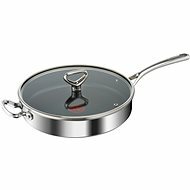 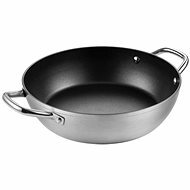 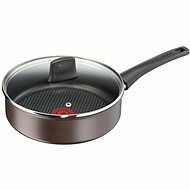 In this category you can find deep pans ordered by customer reviews. 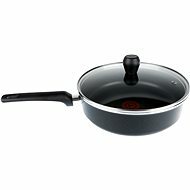 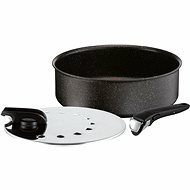 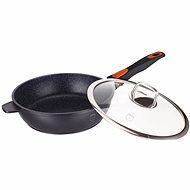 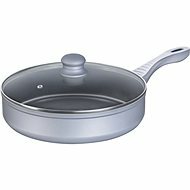 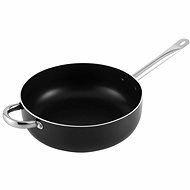 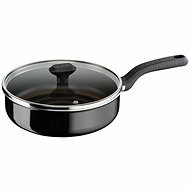 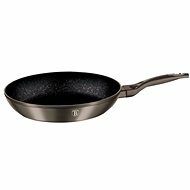 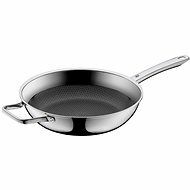 Currently the best-rated product in this category is Tefal TalentPro sautepan 26 cm with lid, which was rated by 0 customers. 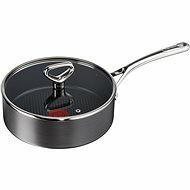 Also see best deep pans according to the selling rate. 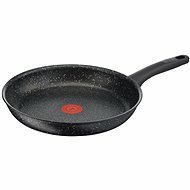 - thermo-spot temperature indicator, powerglide nonstick coating, suitable for the oven, dishwasher safe.